Bio Photo Voltaic (BPV) is a specific type of bioelectrochemical system (BES) where oxygenic photosynthetic microorganisms harness light and use it to perform water photolysis and generate electrical current. 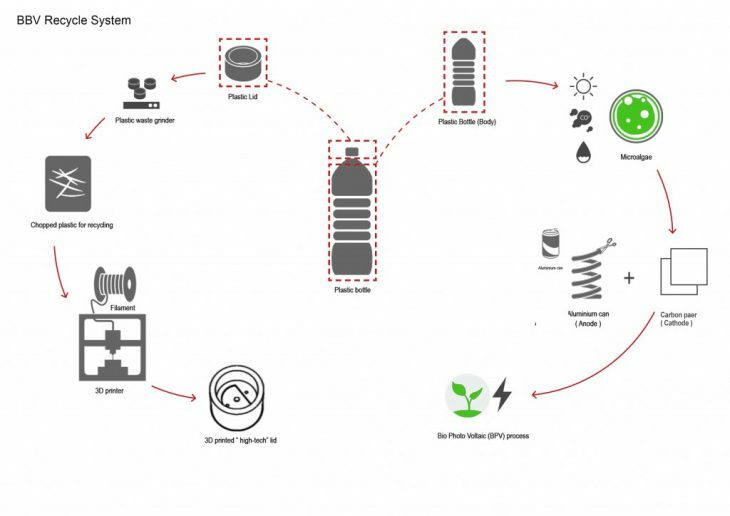 #BBV is the project with the aim to create a modular bio photo voltaic device, that could help powerless areas and become tool of education-Lack of electricity in rural areas, air pollution and plastic waste. Those are the three main reasons for developing our concept and creating the #BBV device. The main idea is to put a stepping stone towards helping these world problems by developing a functional and educational device for people. Recycling is a crucial part of this project, as one of the main components are recycled plastic bottles, and the other one is recycled cans. 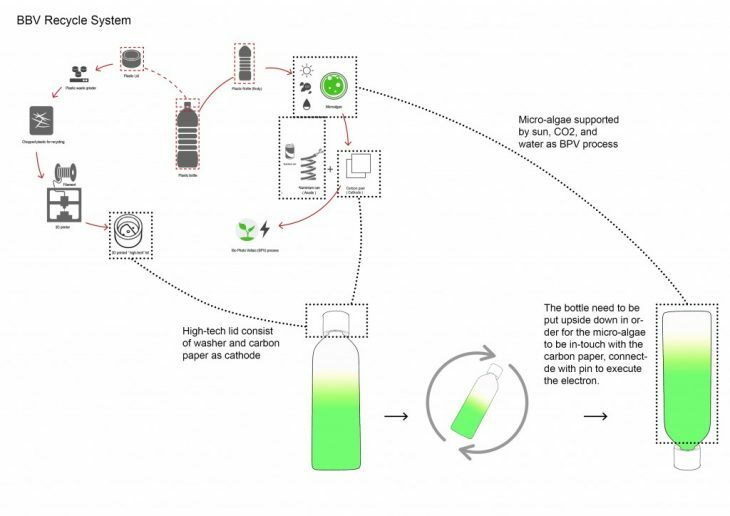 The system consists of a non-living part – the bottle and a living part- microalgae. 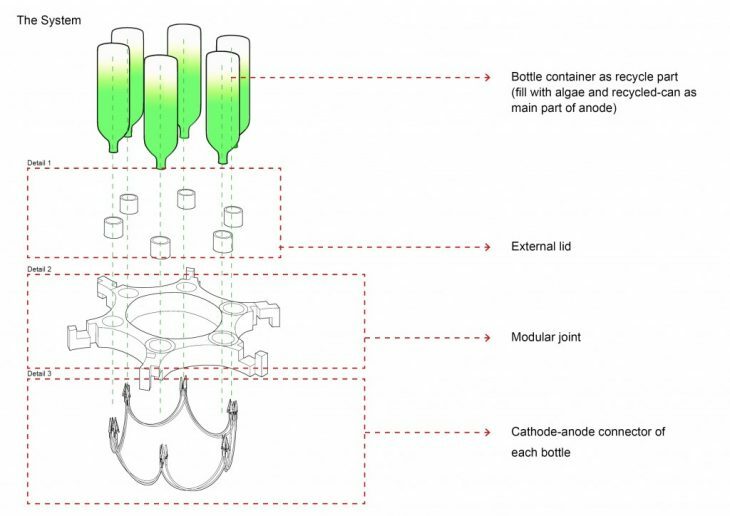 The “low tech” body of the bottle is where the microalgae are placed and live. The original lid is replaced by a “high tech” lid made by 3d printing, using material from the recycled bottles. 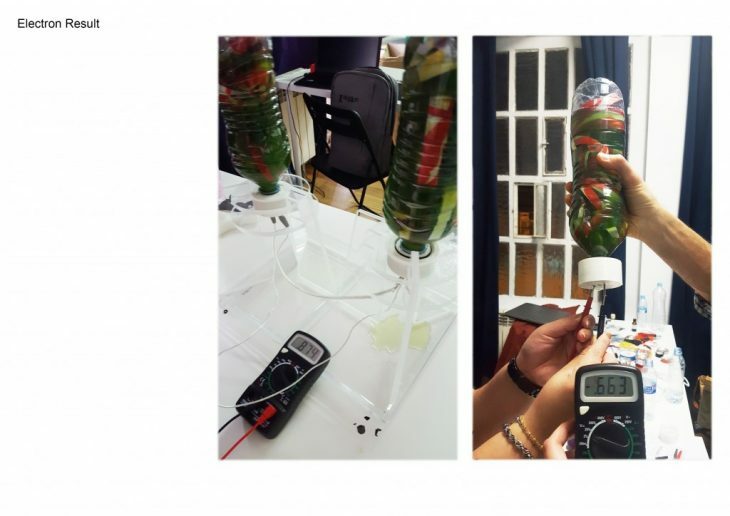 With the help of photosynthesis, the algae provide an environment where electrons can flow. The flow of electrons is facilitated by the electric field between the cathode (carbon paper) and the anode (recycled cans). 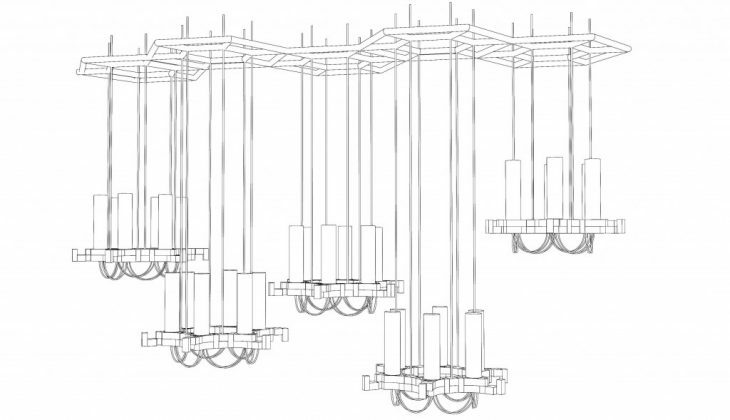 The whole system with the modular joint will create puzzle-like system which could be extended anytime, anywhere, based on the requirement or needs. 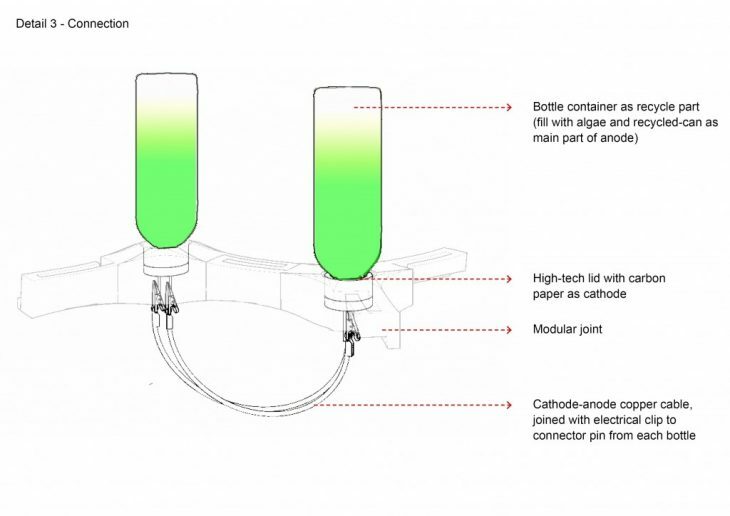 High-tech lid consist of anode (recycled cans) and cathode (carbon paper), designed to be almost like the existing bottle lid. The aim is to ensure that this lid could be compatible with others bottle world wide. 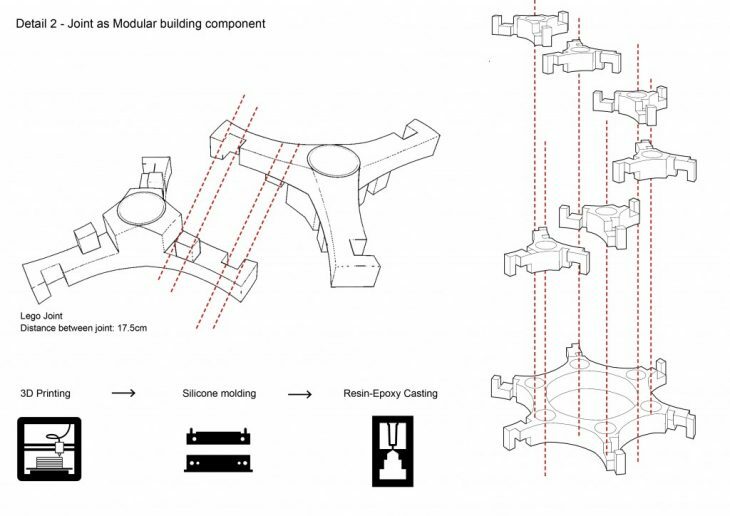 The modular joint which create modular mesh to support the #BBV. 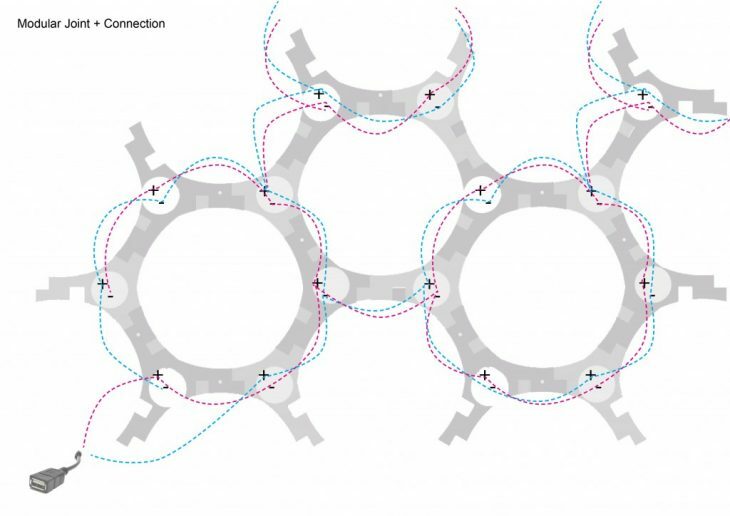 The hexagonal joint make the #BBV could be extended from any sides and in uncountable number.PS: for now, due to time consuming and the limitation of materials, #BBV and its components need to be casted using resin-epoxy material. 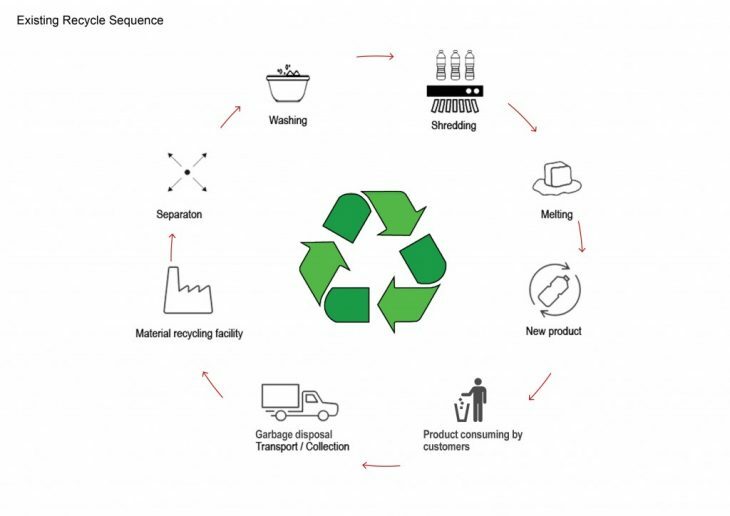 But in the future we certainly hopes that #BBV could achieve the goals to use recycled plastic part as filamen to 3dPrint the components. The produced electricity from #BBV can be used for charging mobile phones, powering lights and taking parts as substitution for our current electricity use. 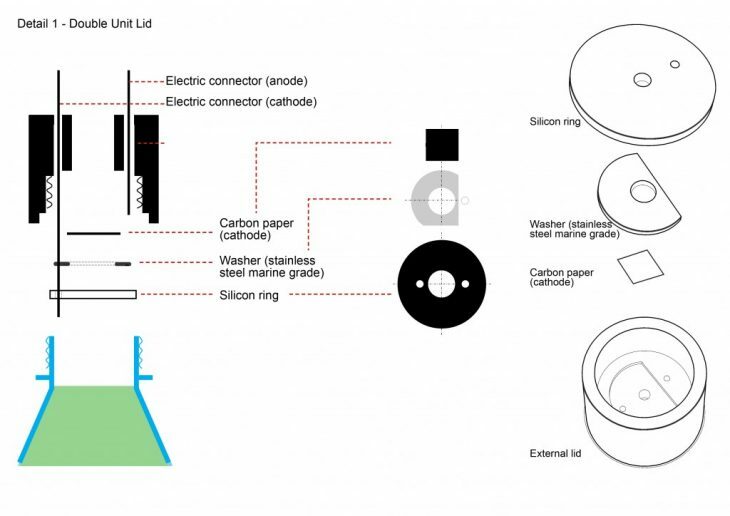 We certainly hope that we could bring this project to rural and powerless area for real, to establish nature / bio-hack electricity which brings light to the world but in the same time, to bring the users closer to nature, and reducing the pollution created by existing electricity production.